 White Commercial – White Commercial Surveyors sell 62–64 Sheep Street, Bicester – Hook, Line and Sinker! White Commercial Surveyors sell 62–64 Sheep Street, Bicester – Hook, Line and Sinker! White Commercial Surveyors have recently sold J & K Tackle’s premises in Bicester, situated in the prime pedestrianised area and opposite Bicester’s 300,000 sq ft retailing development Pioneer Square. The site is situated next door to a Wetherspoon’s pub, opposite Sainsbury’s superstore, and with Marks and Spencer’s, Tesco’s and Thorntons Chocolatiers all within a stone’s throw. Bicester, famed for Bicester Village, is subject to substantial commercial and residential growth and has also been chosen for the location of a new eco-town, to comprise over 5,000 residential units by 2024. J & K Tackle – www.jktackle.co.uk, is a family owned business which was established in 1985. The founding partner, Joe Taylor, is respected as probably the most accomplished international specimen angler in the trade today, boasting an almost equal list of massive specimen fish, including Alligator Gar, Nile Perch, Sturgeon and Karp, amongst others. The property comprise a substantial ground floor retail unit, together with offices and stores at first floor with a considerable yard area with garage facilities and access for car parking and HGV’s – in total some 3,258 sq ft of building situated on a site of 0.225 acres.